Please enter your email address below and we'll send you a new temporary password. 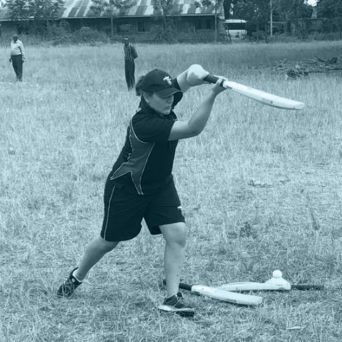 Cricket for Girls works with schools and clubs to support and lead the delivery of their cricket programmes. We have a team of qualified female coaches who run a variety of sessions specific to age and ability. 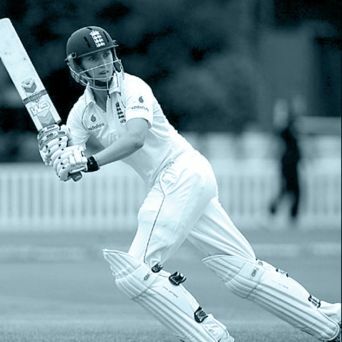 Our programmes are designed to suit the needs of female cricketers with all content written by Head Coach and former England Cricketer Lydia Greenway. As well as offering clubs and schools regular coaching, taster sessions, masterclasses and camps, the Cricket for Girls Online Educational Resource provides schools and clubs with a comprehensive 12 week programme that will enable teachers and coaches to deliver cricket sessions all year round. Click here to find out more. Lydia Greenway represented England 225 times across all formats of the game during a career spanning over 13 years! She has helped England win two World Cups and five Ashes Series, she has also been England’s Player of the Year and shortlisted for ICC World Player of the Year. A member of the Yorkshire Diamonds Kia Super League side. Being part of the 2017 World Cup winning squad. I spent the winter as the junior fast bowling coach at North Hobart Cricket Club, Tasmania. Another Ashes winner in 2008 and part of England’s Women’s World Cup winning squad of 2009. Winning two world cups in 2009 with England and getting the opportunity to play alongside so many world class players. My coaching philosophy is taken very much from my playing experience – to help create an environment where players can build confidence and explore and enjoy the game to bring the best out of themselves. Part of the hugely successful Hampshire squad, Ella is one of the youngest players in the set-up. A top-order batsman and off-spin bowler she made an instant impact, making 56 on debut against Leicestershire aged just 15. Winning the County Championship Division 1 last season with Hampshire Women in our first season in the Division. I scored my maiden Division 1 '50' in the final game of the competition to secure victory for the side. 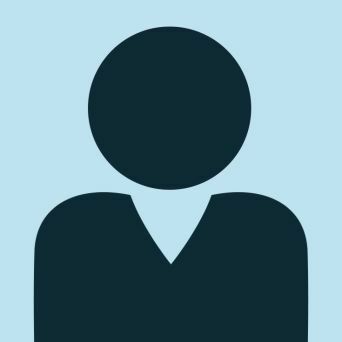 I have worked with boys and girls of mixed abilities and ages. I focus sessions around the individual players and their specific needs. Most notably I have coached players in the Rwandan National team and will be returning later this Autumn to the country again. Emma is ladies' captain at club side Totteridge Millhillians and a top-order player. "Coaching philosophy is very much enjoyment of the game and the spirit of cricket. I want people to really love being involved in cricket. If you truly love the game, you'll want to stick with the drills in order to get better. A bad coach is the quickest way to be put off a game. Trying to inject my love of cricket into my coaching style and delivery is paramount to me. If I'm enjoying delivering the session, chances are that you'll be enjoying it too." 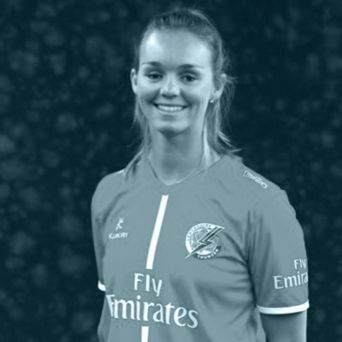 Captain of Lancashire Women’s team and member of the Lancashire Thunder Kia Super League side. Representing England A, being named Lancashire Women’s Captain, being named Shropshire Young Coach of the Year in 2015 and also coaching Shrewsbury School u15’s girls to both indoor and outdoor national finals in 2018. I like to make sure my sessions are fun, enjoyable and engaging and create an environment where players maximise participation. 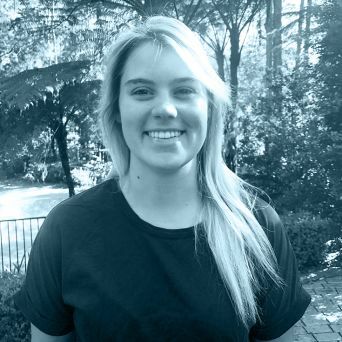 Hannah started coaching cricket in schools aged 16. 11 years since her first coaching experience, she enjoys coaching with Cricket Without Boundaries and Cricket for Girls (3rd season). Hannah also plays and coaches rugby. 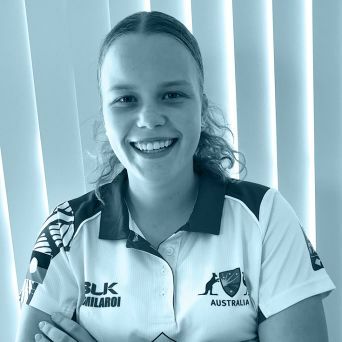 She uses the similarities between both sports to her advantage to help girls increase their confidence and grow as individuals whilst learning fundamental movement and sport specific skills. Playing at Lord's with Loughborough MCCU. I have so many exciting and great cricket memories however, one high point to date is being undefeated in winning the U18 Australian National Championships with my U18 NSW team. Forget all the negatives of the previous games or training sessions and instead always work to "Better Your Best." 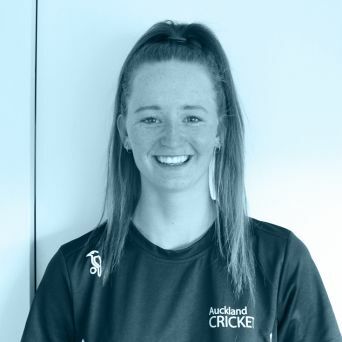 In 2018 season, I represented Auckland in the women's U21 National Tournament and I got my first 5 wicket bag for Auckland and later made the tournament team for the first time. Working with Primary and Intermediate school children. The emphasis in these sessions is to give young people a positive and enjoyable introduction to the sport. I have done some coaching with club players and here the focus is still on enjoyment, but also moves towards skill improvement and game awareness. My coaching philosophy is based on the belief that young people can grow and be healthy and active by participating in a sport that I love. My aim when coaching is to ensure that people have fun, are active, develop their skills and/or tactical awareness and have a positive sporting experience. 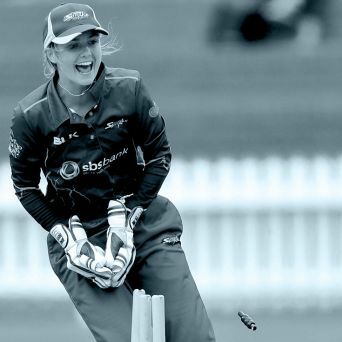 A member of England’s development squad from the age of 15, Megan plays her cricket for Kent. 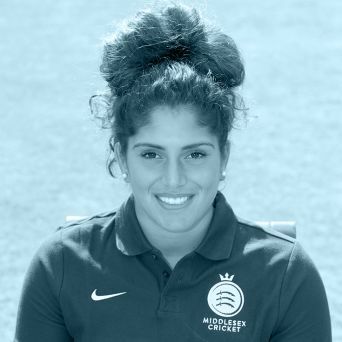 "A high point in my playing career was being selected for the England development squad and playing for Kent women since I was 15 years old." 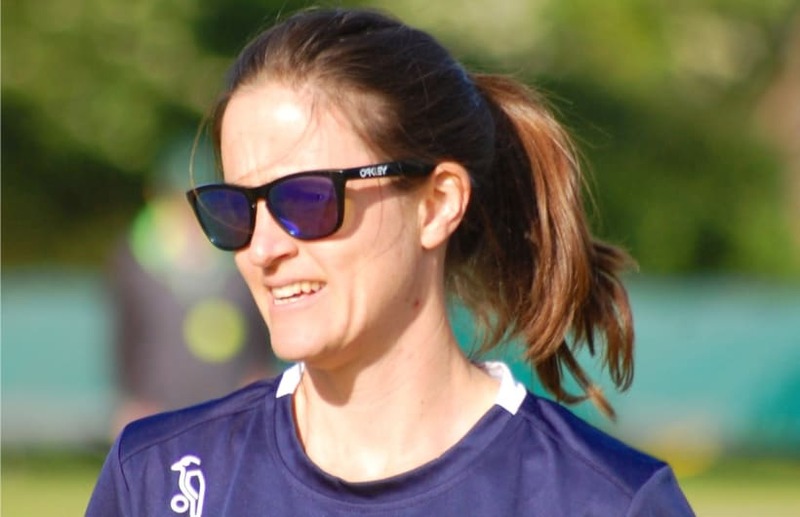 "My coaching experience to date: Helping coach the Kent age group squads, I’m the head of girls’ cricket at Kent college junior school in Canterbury and I have been working for cricket for girls for about 2 years now! " Representing Western Storm in the Kia Super League and captaining the Middlesex one-day side. Being able to share knowledge with young girls through my personal journey into cricket. Using the experience I have of working with others players, coaches and teams in various countries. Coaching philosophy is simple, have fun, work hard and use sport as the platform to go into any career in life. 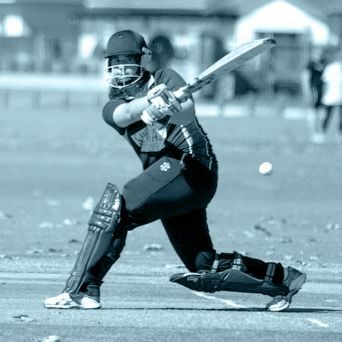 Playing for the Australian indigenous Women's team one the historic 150th Anniversary of the first ever tour by an aboriginal team to England. Toured June 2018. Love coaching the junior girls and helping them to succeed. Fun and enjoyment is a key element to success. I have coached at a junior level both boys and girls and helped coach girls in our junior state pathway systems. The two major high points in my career so far have been winning back-to-back Ashes series in 2013/14 and winning the first ever Kia Super League with the Southern Vipers. I look to use my enthusiasm for cricket alongside my international experience to inspire young girls to hopefully love playing the game as much as I do. Representing Scotland in the 2017 World Cup Qualifiers in Sri Lanka and opening the batting against South Africa, it was an amazing experience to play against some of the world's best players. Through my coaching I aim to bring out the best in an individual. I aspire to encourage and empower players to be happy and self aware, all round cricketers. My coaching focuses on refining technical skills, creating scenarios for players to become tactically wise and encouraging and supporting players to be mentally prepared through appropriate levels of challenge. Winning the National One Day Title with the Otago Sparks for the first time in 50 odd years. Working with a range of ages and skills in Queenstown and coaching philosophy is to improve and enhance skills through enjoyment! Tansi plays her cricket in Perth, Western Australia. Co-captaining in a grand final being played on the MCG in the under 18 state championships. It was such an amazing experience to play on the MCG with my friends, and my friends and family watching on in the stands. To top it all off, we won! Creating a respectful, fun, encouraging, and team oriented environment, I believe, helps athletes develop to be the best they can be as cricketers and people. 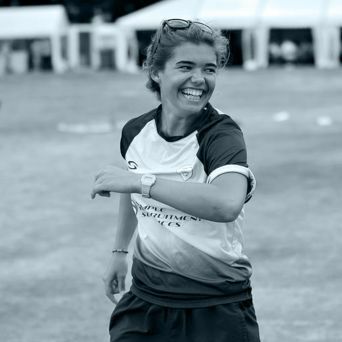 Lydia founded Cricket for Girls after retiring from a 13 year career playing for England. 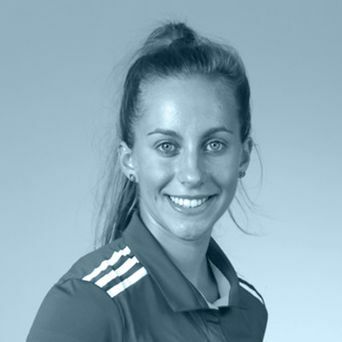 Whilst playing, and since the age of 16, she has coached in schools, clubs and counties as well has having worked with international players. 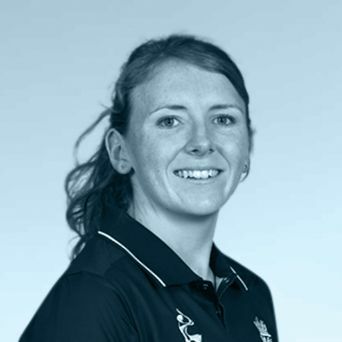 Lydia writes the programmes for Cricket for Girls and works with our team of coaches to ensure we provide the best sessions possible. 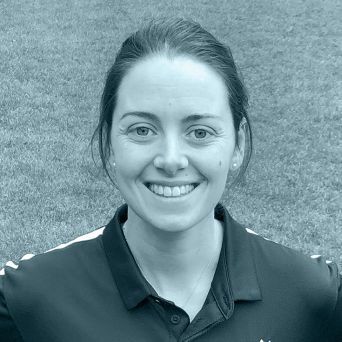 As Managing Director of Cricket for Girls, Lydia works closely with Debs and Ladi on the day to day running of the business. After 22 years in finance, Ladi is fulfilling a life-long passion to work in sport. At Cricket for Girls, he runs financial matters and co-ordinates all logistical areas of the business. This involves agreeing contracts with our partners and managing the different aspects of our coaches’ work throughout the season. Debs is Director of Business Development at Cricket for Girls focusing on the schools and clubs with whom we work. She has previously worked in the fashion and financial services industries. Please get in touch if you have any queries regarding our online resources, coaching days and events, or booking our coaches for your school/club/organisation. Cricket for Girls aims to create unforgettable and empowering sporting experiences for females of all ages, abilities and backgrounds.